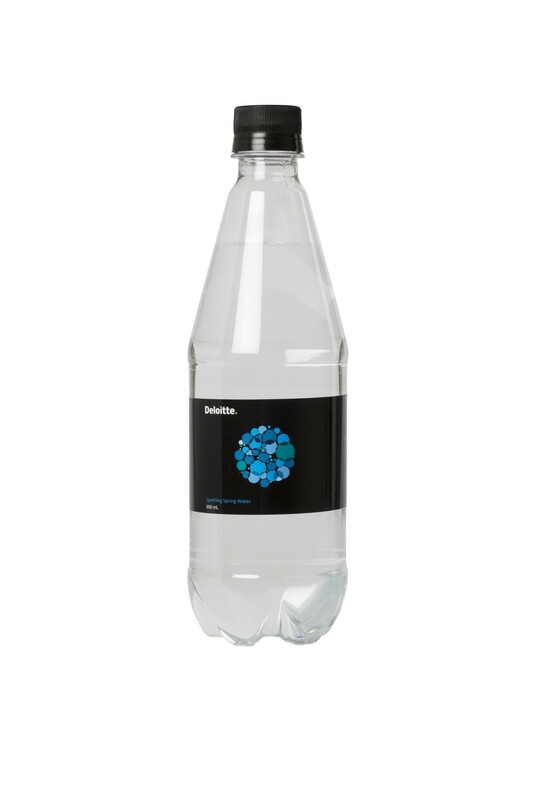 Source Direct also supplies premium custom label sparkling 600 mL PET bottled water. Available in 600 mL PET bottles. Only available in full pallet lots (126 cartons of 12 bottles). The more you buy the cheaper they get! Ask for more details. Custom label bottled water is well priced and it will help reduce your carbon footprint.